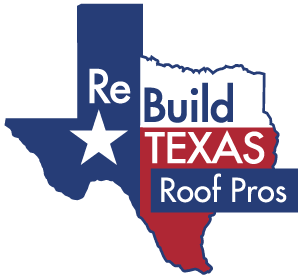 Rebuild Texas is passionate about the quality of service we provide. We are Texas roofing contractors through and through. What does that mean to us? It means we are committed to doing right by our customers, going above and beyond expectations in terms of both process and results. When it comes to materials used, attention to detail, industry knowledge, and being communicative with our customers, you won’t find anyone else in Texas quite like Rebuild Texas. We have been nationally recognized as a Select Shingle Master from CertainTeed Roofing. To the unfamiliar, CertainTeed Roofing has been around longer than any of us, boasting 100+ years of experience. They select top one percent roofing contractors like us by randomly taking unexpected visits to physical properties that a given roofing company has installed a new roof on. On top of that, CertainTeed Roofing sends review forms out to previous customers, requiring recipients to keep a four out of five positive review status in all categories, if we’d like to maintain our exceptional status as a top one percent roofing contractor in the nation. Clearly, we are proud of our status as Select Shingle Masters in Texas. That’s why we’ve decided to devote an entire blog post to highlighting what exactly it means to work with a one-in-a-hundred Texas roofing company like our own! At the risk of tooting our proverbial horns a bit too much, we want our prospective customers to understand just how we separate ourselves from the competition. These distinguishing factors didn’t simply occur overnight — they took years of concerted efforts to make sure we deliver an exceptional experience to our customers. 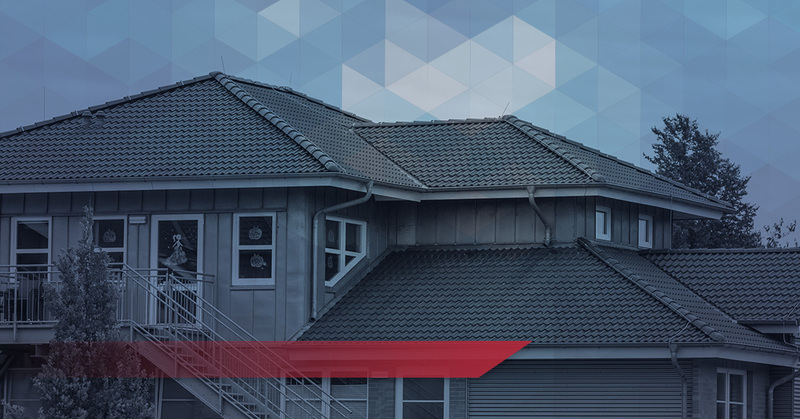 Whether you are interested in a simple roof repair, full-on roof replacement, or you are just looking for a free roofing inspection so you can get a feel for your options, read on! We’d love to share a little bit more about us at Rebuild Texas. What, you thought we were done boosting our Select Shingle Master status? Think again! Again, we highlight these requirements because it showcases our attention to detail and commitment to excellence. But beyond that, it’s all about the variety of roofing services and roofing types we have on offer. Whether your need is residential or commercial in nature, we’ve got options that will fit just about any budget or aesthetic preference. From asphalt shingles, flat roofs, and metal roofs, to stone coated steel roofing slate, and TPO roofing, we’ve got you covered in Texas. What’s more, we offer roofing maintenance, roof replacement, free roof inspections, storm damage repair, window replacement, and even specialized roof financing offers. We even have Military incentives to boot! With a Texas-sized service area that includes Dallas, Fort Worth, Houston, Temple, Grapevine, and Colleyville, don’t hesitate to reach out to us if you are in need of a reliable, one-in-a-hundred roofing contractor in Texas! Whether you are looking for a roofer in Fort Worth, Dallas, Houston, or elsewhere, get your free roof estimate scheduled today!